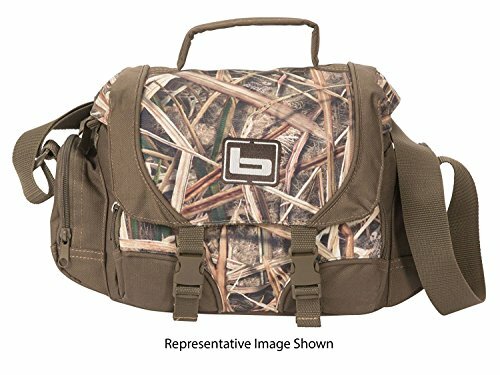 Banded B08010 Air Deluxe Blind Bag MAX5 Hunting Gear by Banded at Freedom from Government. MPN: B08010. Hurry! Limited time offer. Offer valid only while supplies last. Deluxe is defined as a higher grade. The Banded air deluxe blind bag is just a little nicer, a more refined product designed for extreme portability. Deluxe is defined as a higher grade. The Banded air deluxe blind bag is just a little nicer, a more refined product designed for extreme portability. Main compartment has room for everything a hunt requires and if more is needed, dual side compartments were added for easy access storage.